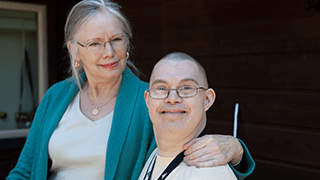 Supervise a vocational program, typically supporting 10-15 individuals in day programs. Duties are split between providing activity coordination, direct support, and supervision. 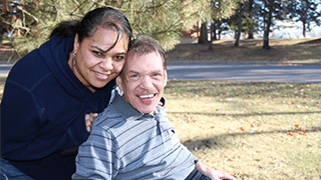 Within a designated service or program, the Program Supervisor ensures that all of the individuals we serve are supported with dignity and respect. • Develop programing: Plan, produce and organize monthly activity calendars with input from individuals in services. This will include crafts, outings and special events. • Training: Assist with onboarding and deliver Orientation and ongoing training needs regarding the individuals served, program plans, policies, procedures and physical environment. • Vehicles: When applicable, test drive vehicle(s) monthly; inspect vehicle lifts and seatbelts monthly; report safety concerns immediately to supervisor or maintenance personnel; ensure vehicle is washed and cleaned; train staff in safe vehicle operation and safely transporting individuals; ensure routine maintenance is performed.